When the Fukushima disaster took place there were many residents who were forced to flee their homes. There were more than 100,000 people who were forced to leave because of radiation concerns. Well over a year ago they started lifting those evacuation orders for various municipalities in the region. Those who didn't return once the evacuation orders had been lifted, and even for those who left despite never receiving an evacuation order for their area, were at risk of having their subsidies withdrawn, which ultimately meant that they had to choose between going back or facing financial hardship. It's been a struggle for many people in the region but a growing number of Fukushima refugees are optimistic about bringing life back to the area and are working hard to make a living there again. Consumers are reportedly growing less concerned about consuming food that comes from the Fukushima region as well, and that's going to help farmers there to get back on their feet again; if people aren't too scared to buy or consume their products. Despite much optimism and the fact that more than 20 percent have already returned though, there are still some lingering fears. Some former Fukushima residents are still wary of returning to an area that they aren't sure is safe. 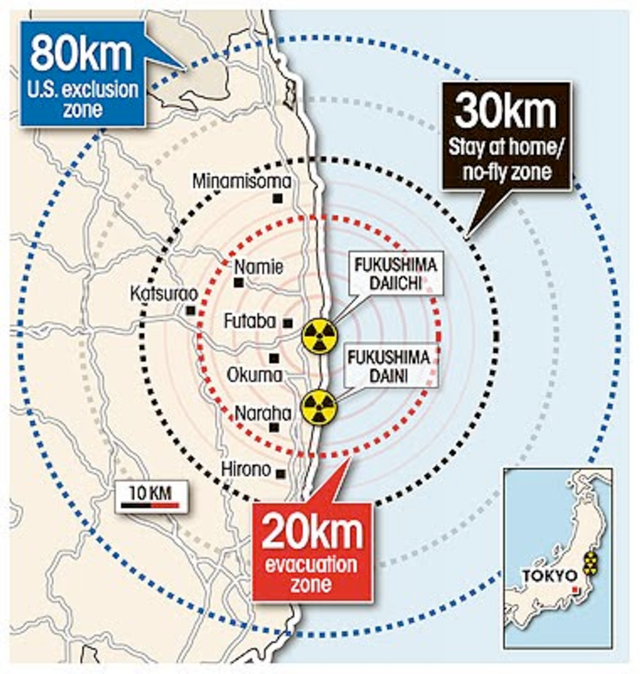 According to the United Nations, radiation levels are still too high in the area and they don't think that it's safe to be sending people back to some of those areas. They've suggested that Japan might be violating human rights by threatening them to return to the area. 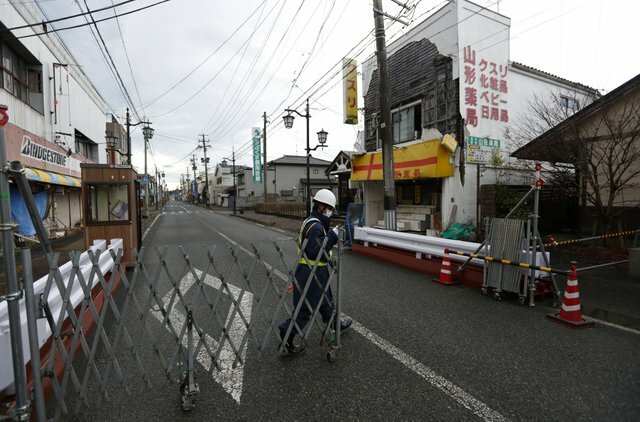 Japan plans to end most housing programs that were established for victims who fled mandatory evacuation zones by 2020. 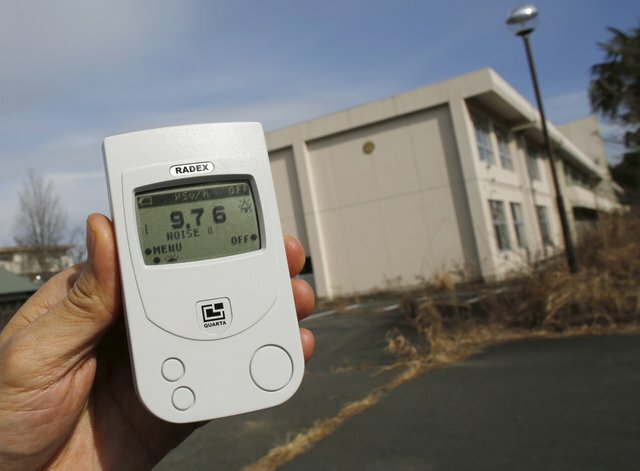 The UN alleges that following the Fukushima disaster, that the Japanese government had increased the dose of radiation that's considered to be safe. Therefore, they are basing their assumptions of safety for the area on a different standard than they had used to determine safety prior to the incident. People don't want to be forced to return to an area that isn't safe for them. Japan has rejected the concerns about telling people to return to the area. Multiple reports have suggested that it's safe to return now to the area, but not everyone has been convinced. Did They Need To Dump The Radioactive Water Into The Ocean? I feel bad for them having to make that decision. I don't even like xrays at the dentist and am always fighting them about it! I've got a rant ready for Monday. Happy 8 years of the Great Pacific Genocide! Yes. Monday is 3/11. The 8 year anniversary of Fukushima. I'm sure Kevin will be ranting too. I am very sure that I would not be going back to that zone let alone eat the food grown there! @doitvoluntarily I do not think that people should return there, let alone force people in that way.